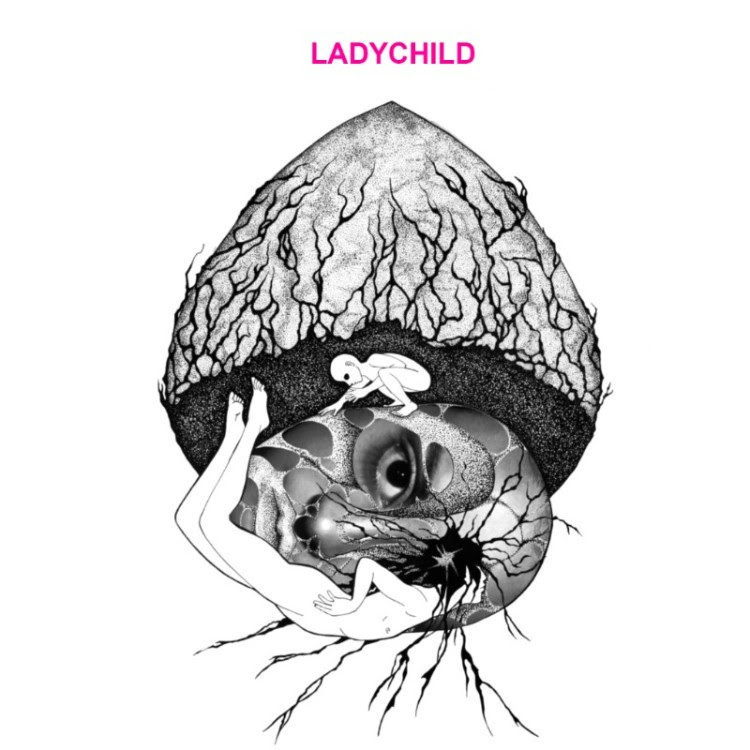 LadyChild is a notable piece of work, giving nods to such genres as pop, soul, and even jazz to name a few. These influences being put into full on effectiveness with soulful melodies and dynamic vocal work that can only be demonstrated upon a debut EP release that takes the self-titled approach. This not being a downer but more of an upside to the music featured here. Like for instance take such numbers as "Out of Breath", "Lazy Girl", "Fooled Again", and "Just Fine", these were some of the very few tracks, that pretty much stand out the most for this EP release. They bring forth an essence of material, that captures the genres mentioned prior, except they enhance them further. Their material energy's being very focused and driven, with pride and passion. The melodies and harmonics are very alluring yet catching, that the music directs itself to being truly determined to be grounded yet solid pieces of work. When listening to the likeness that is LadyChild, you get this sensation of feeling, pride, and constant progression within the music and vocalization. Everything you could expect from an up-and-comer can be found within this EP's material and its artist behind it all. That is really how LadyChild and her EP put themselves together really, you get this inability to want to hear more, but are grateful with what is offered to you here.